Cover-More has been saving lives, mending broken holidays and putting travel dreams back together for more than 30 years. 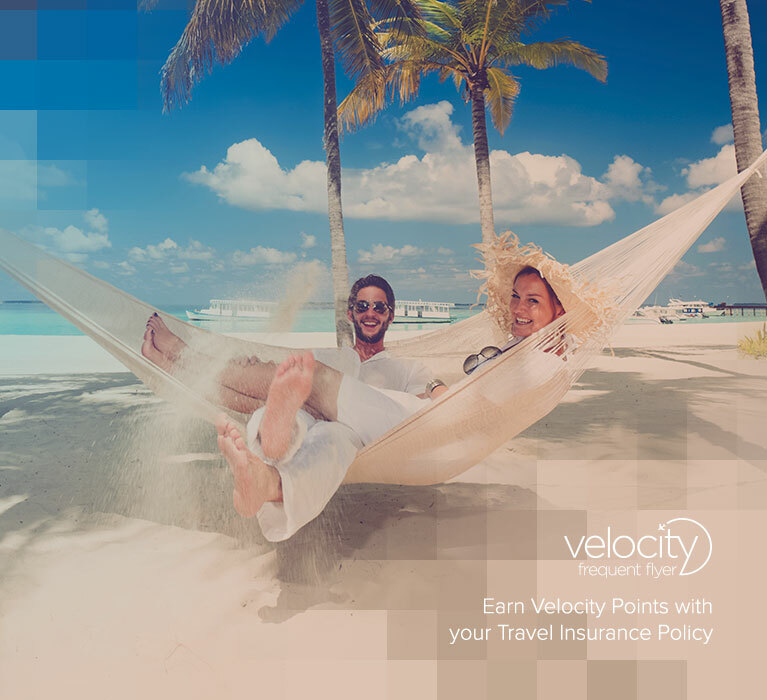 As one of Australia's leading travel insurance and medical assistance providers, covering more than 9 million people globally, they are committed to keeping customers travelling – no matter where you are in the world. Our team works around the clock assisting our customers when they need help. All of our travel insurance policyholders have access to our 24/7 emergency medical assistance. Trips can be cancelled or delayed for many unforeseen reasons. 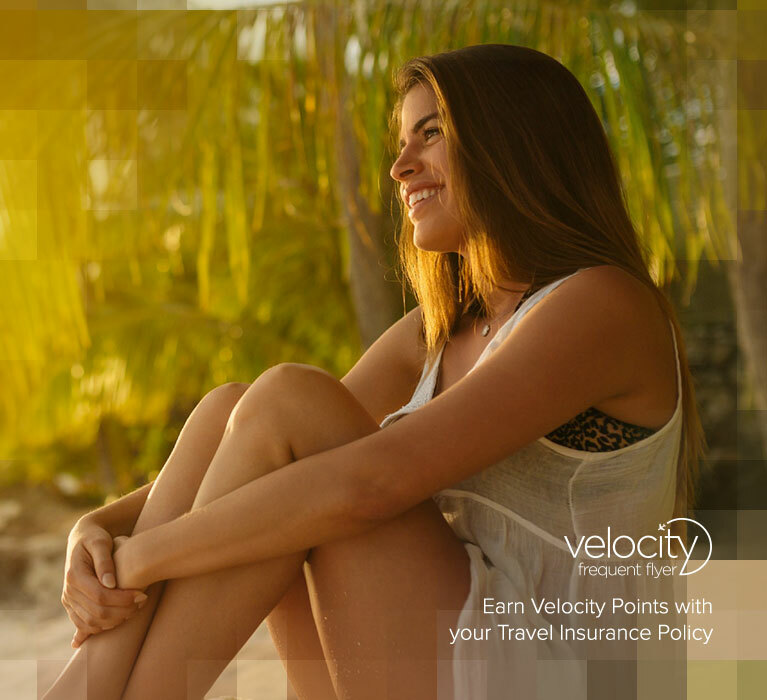 But travel insurance can protect you when the unexpected happens by reimbursing you for many of your non-refundable travel costs. Missing suitcase? Cracked iPad? Get coverage for lost luggage and travel documents and accidental damage of your gear as well as an allowance for delayed baggage. "I was so surprised to receive your reply almost by return mail when I claimed in May. I expected a long and convoluted dialogue whilst I tried to convince you of the circumstances.